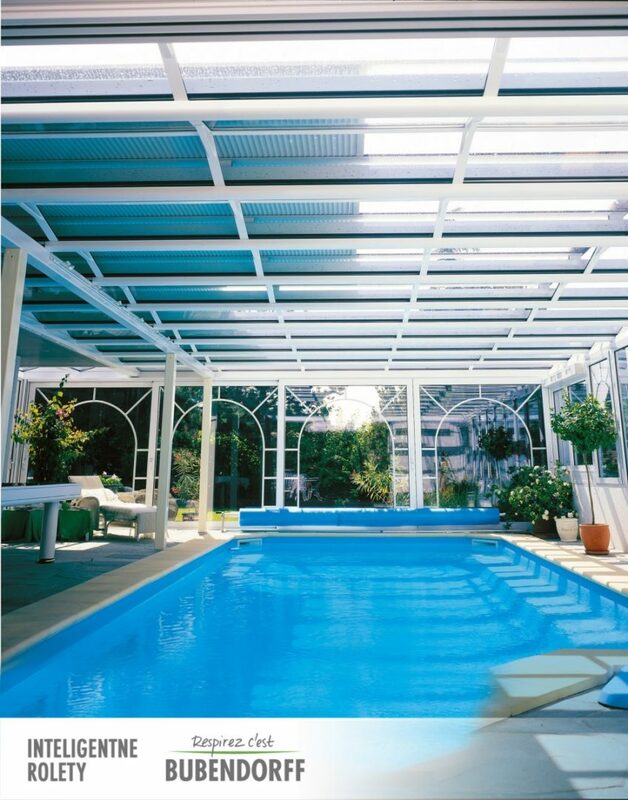 ROLAX aluminium roof roller shutters are designed to be installed on roof glazing in coservatories and residential swimming pools. 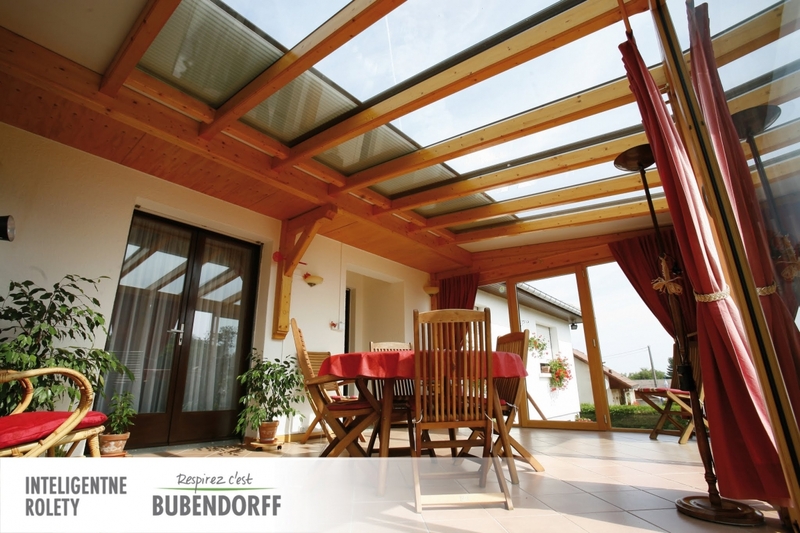 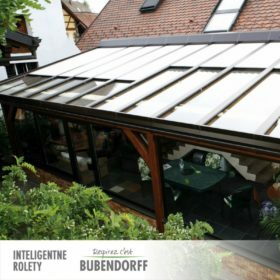 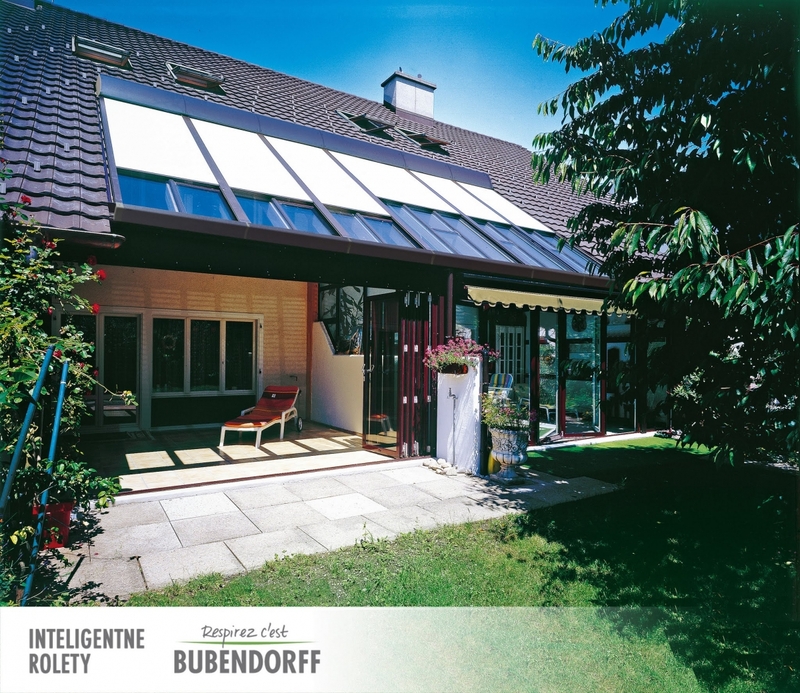 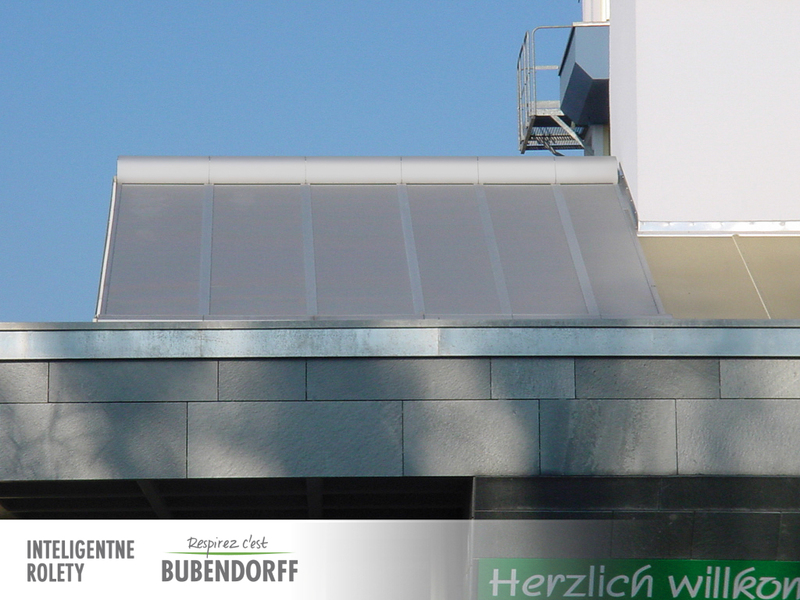 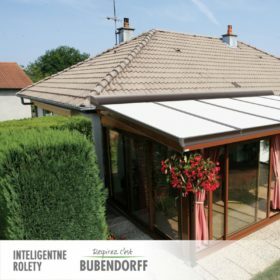 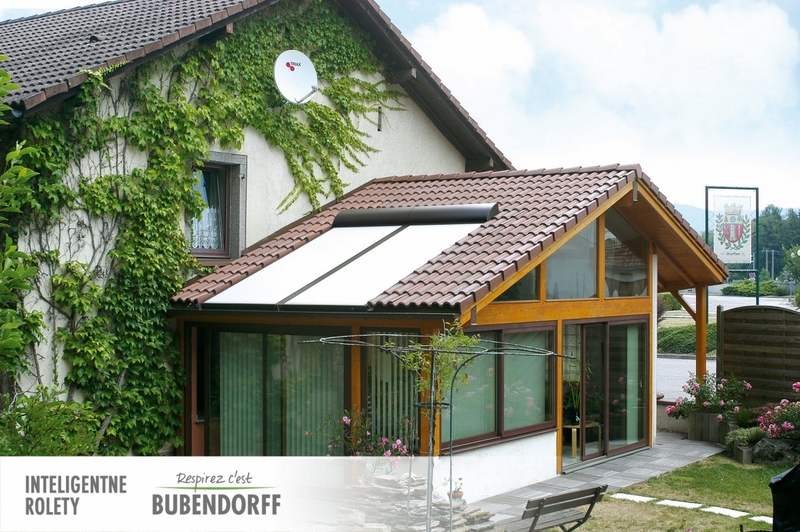 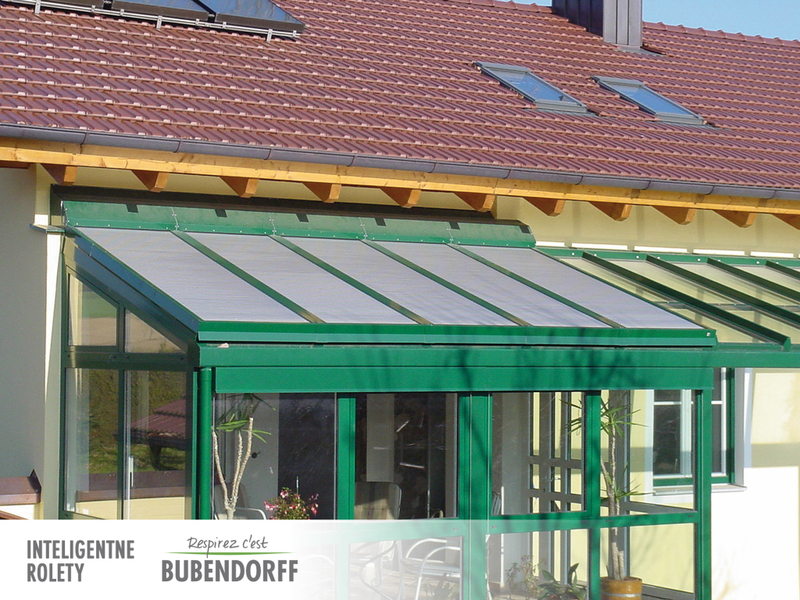 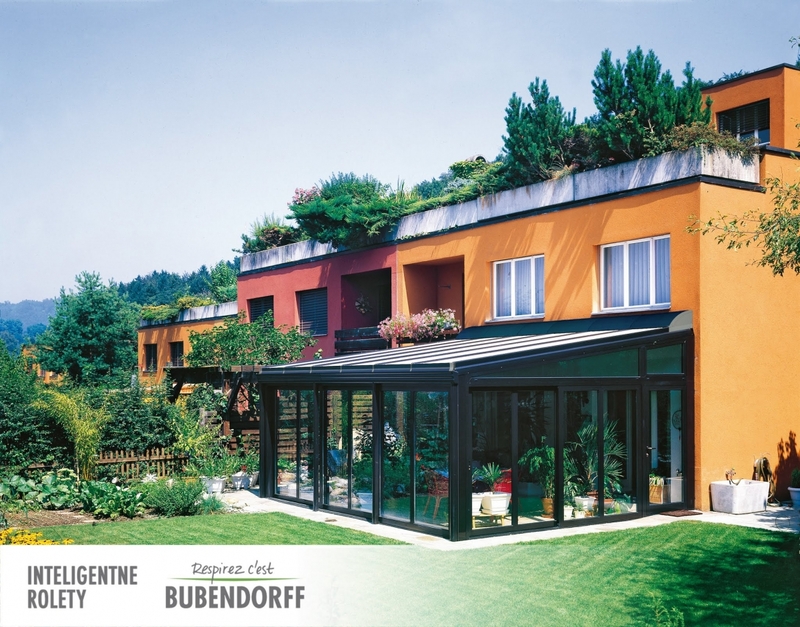 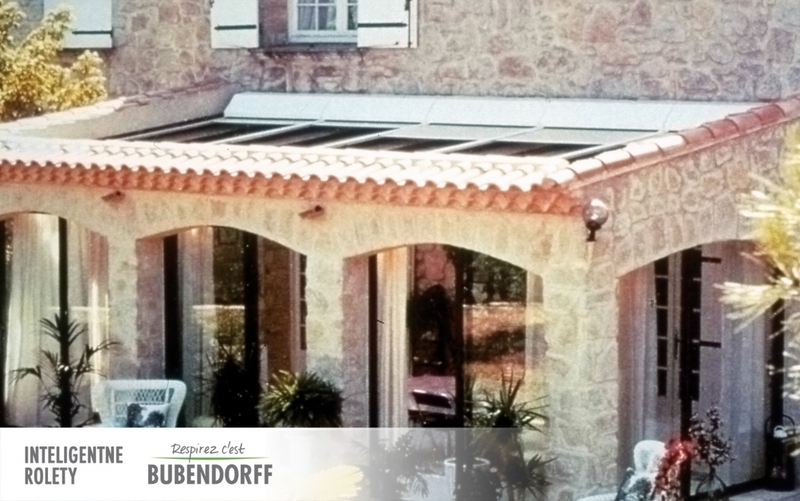 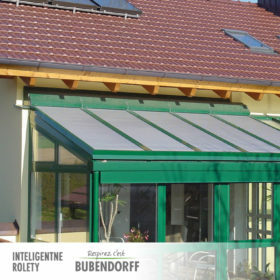 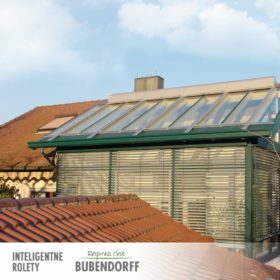 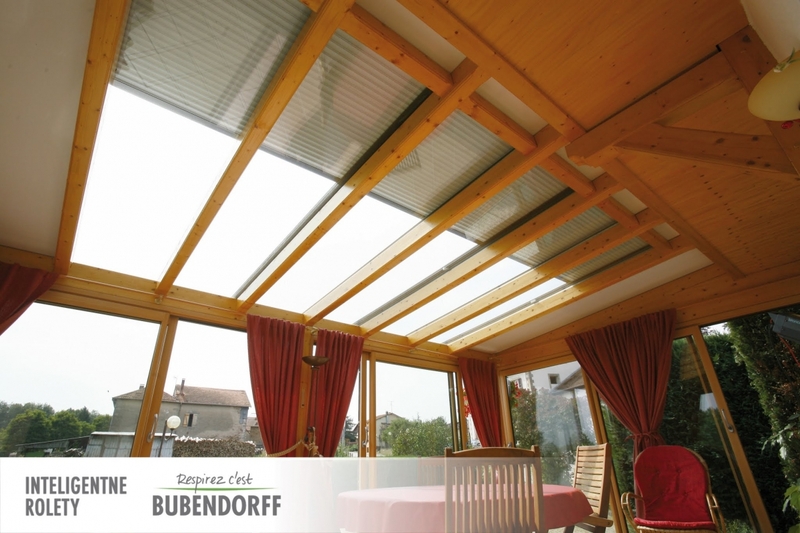 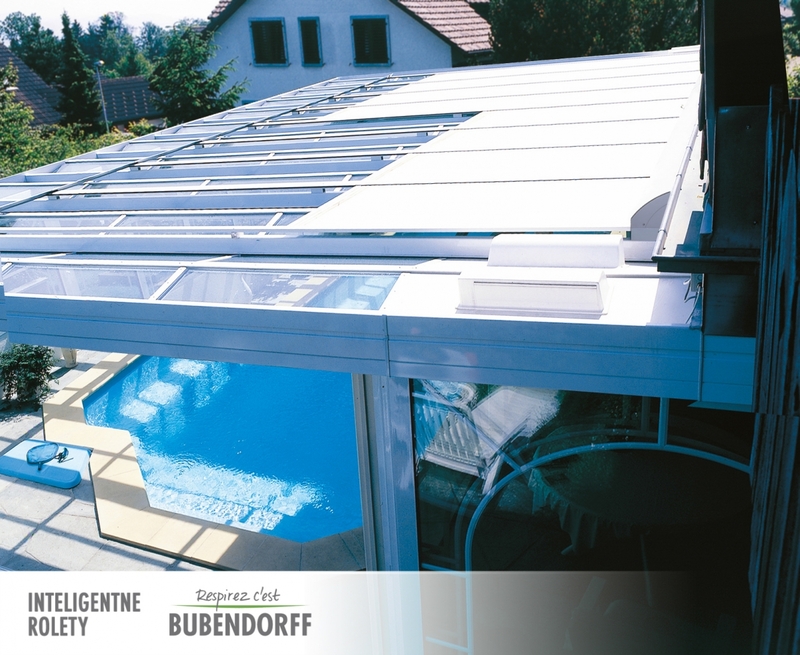 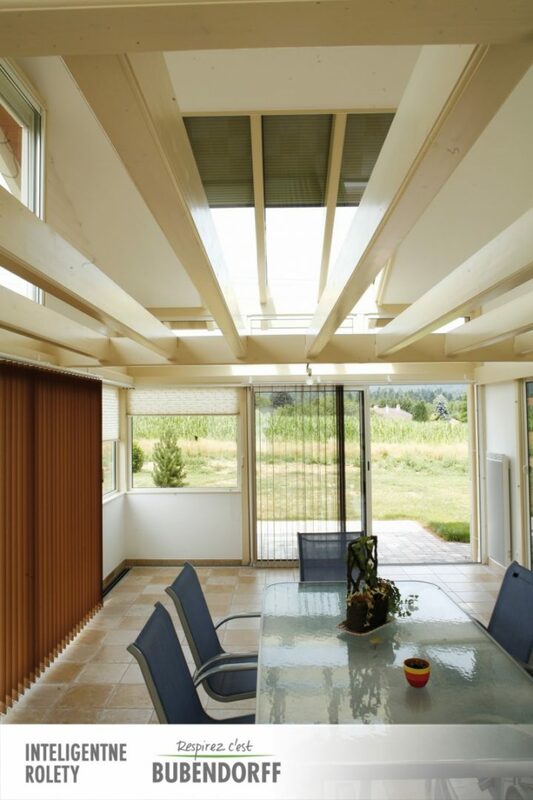 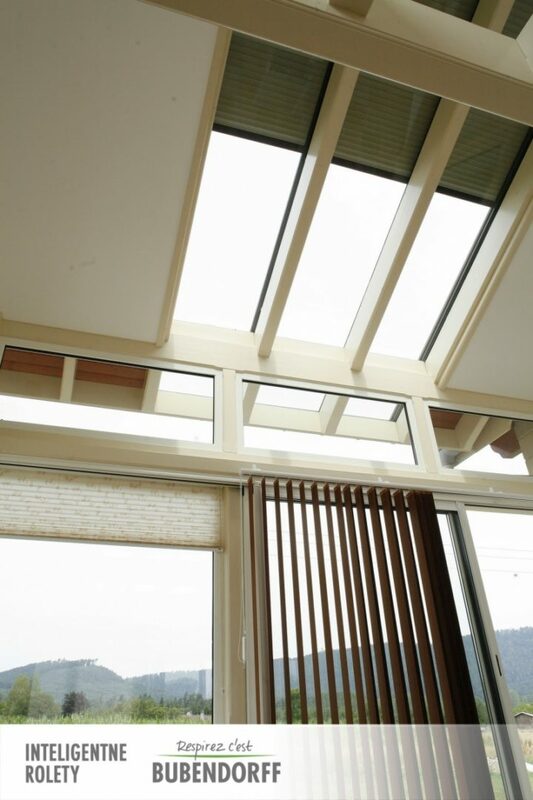 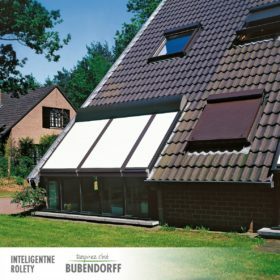 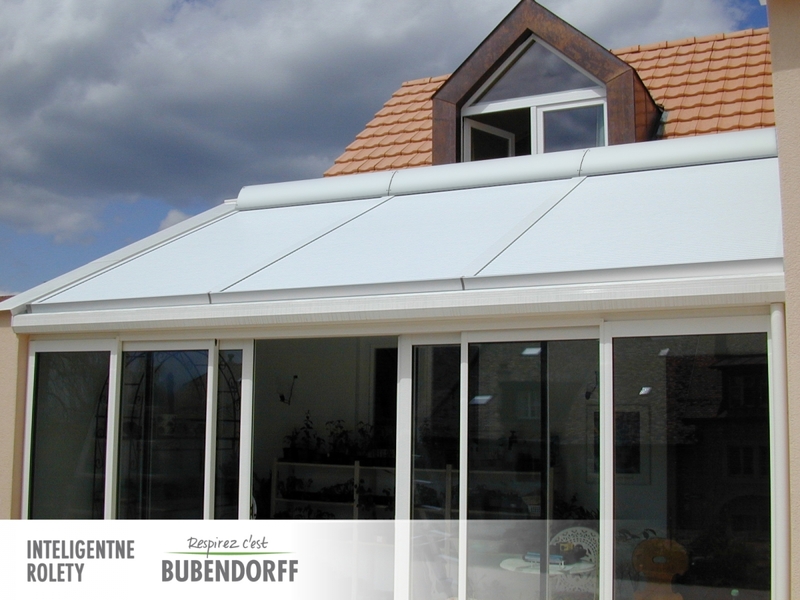 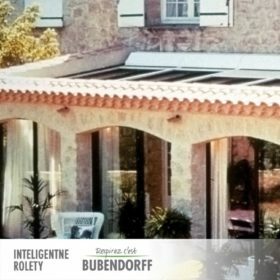 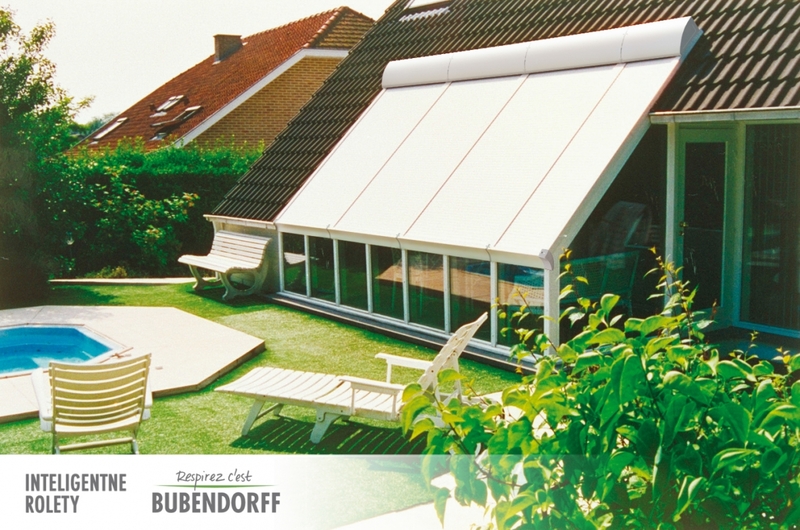 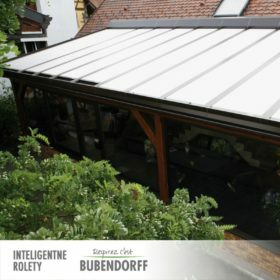 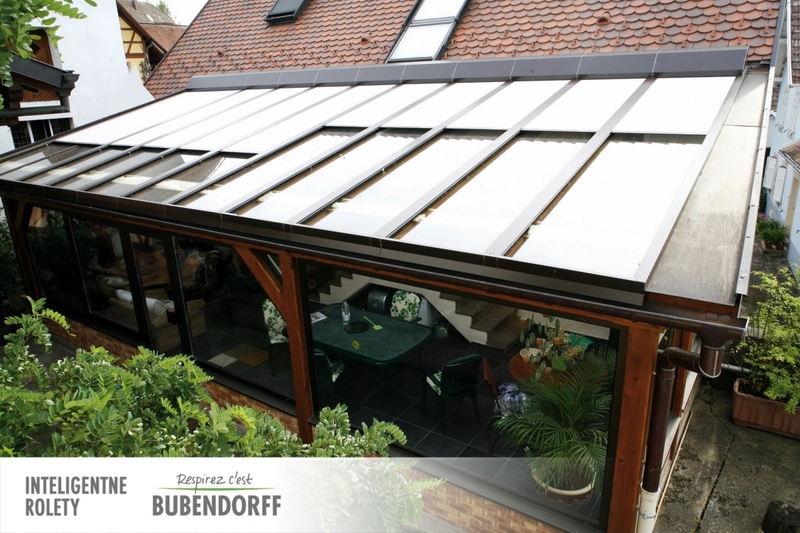 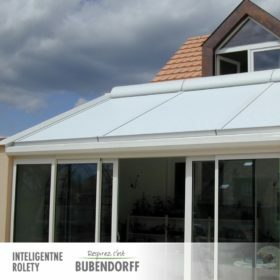 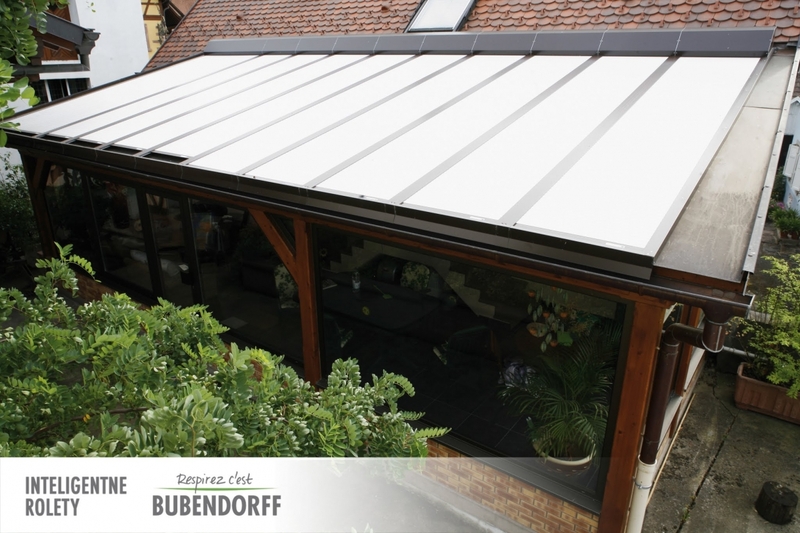 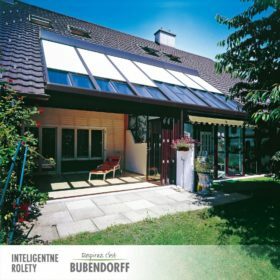 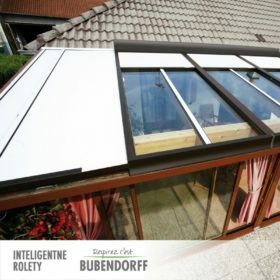 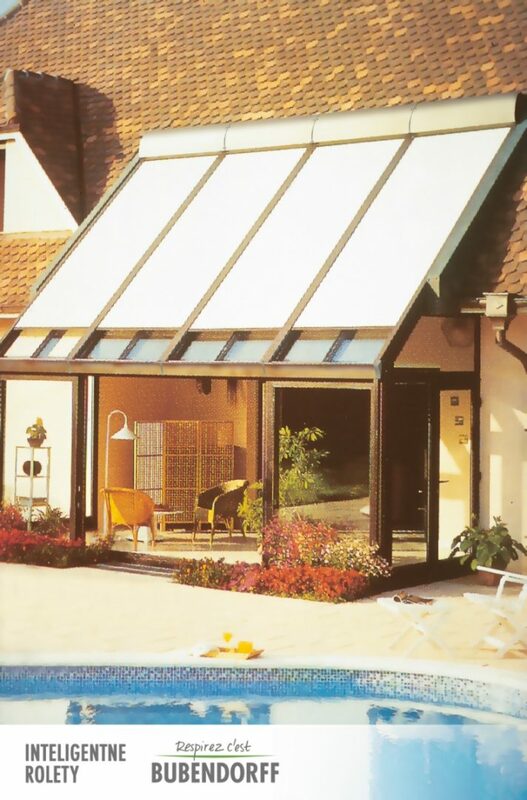 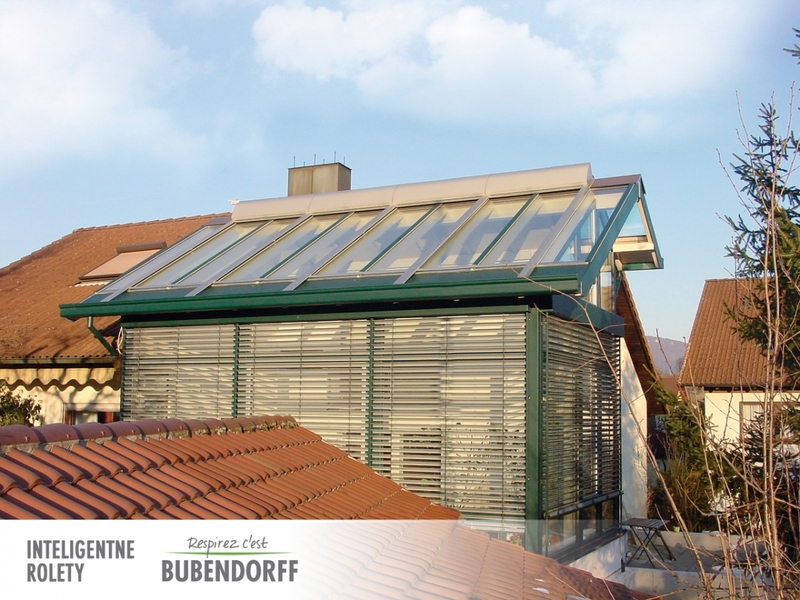 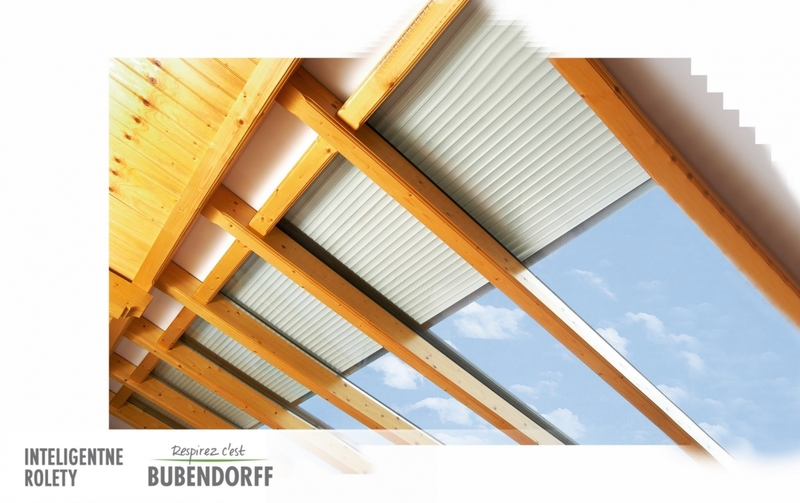 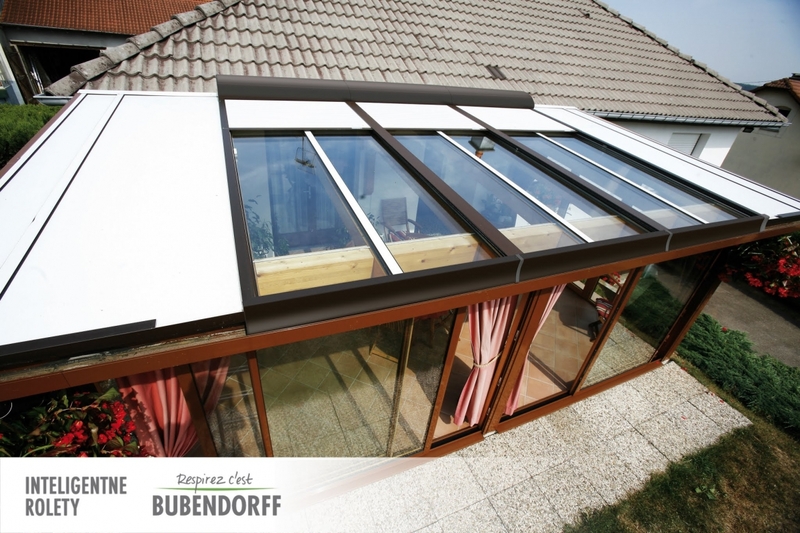 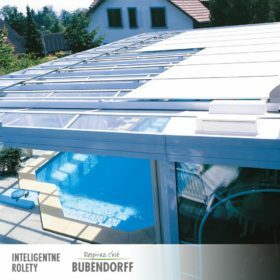 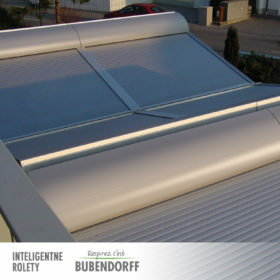 Not only are they made to shade glass roofs but above all they have excellent insulation properties contrary to fabric coverings such as awnings or Veranda system. 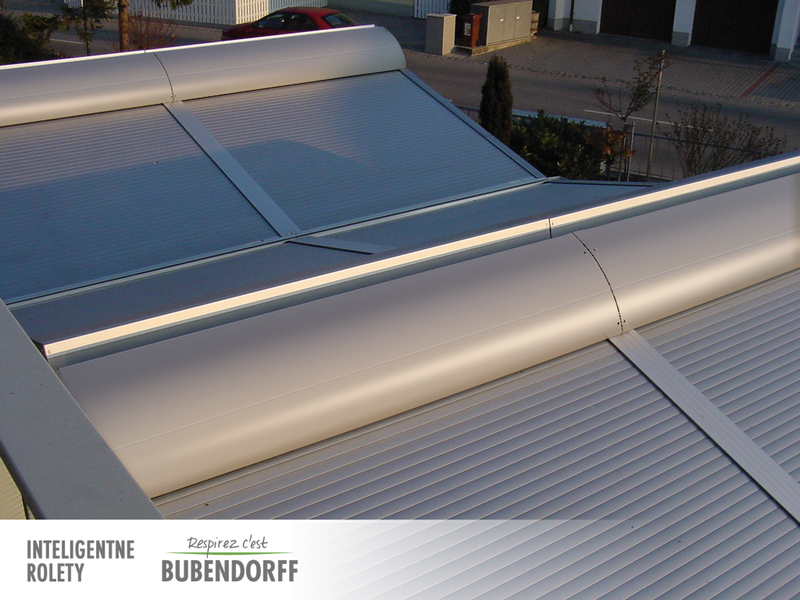 Aluminium louvers filled with foam injected under high pressure isolate rooms all year long and protect glass roofs against damaging influence of atmospheric conditions. 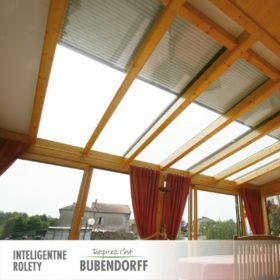 ROLAX roof roller shutters can lower an indoor temperatue in the summer by 20°C and in the winter they provide thermal insulation and so reduce heating costs. 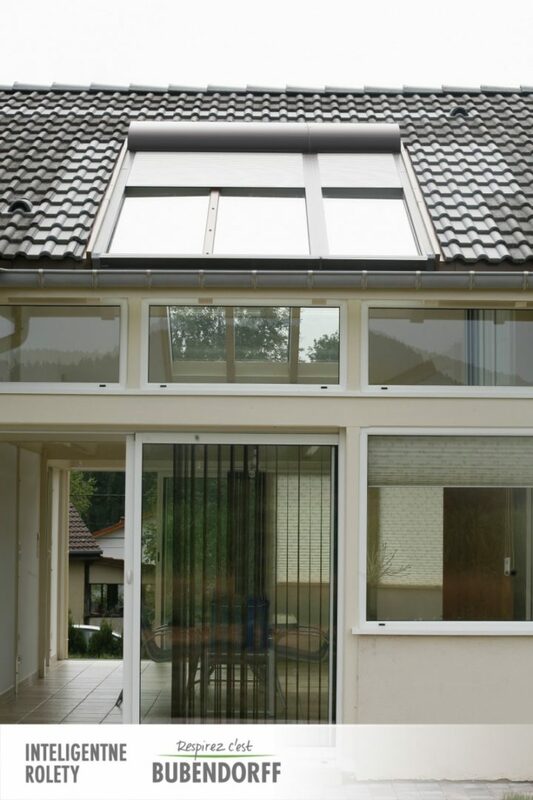 ROLAX roller shutters protect the roof against rain and snow and nullify the noise caused by heavy rain, for example. 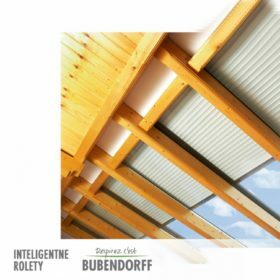 ROLAX roof roller shutters offer an innovative construction; a specially designed system of connecting aluminium louvers protects guide rails against freezing and tensioners enable failure and maintanance free operation. 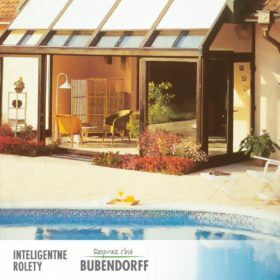 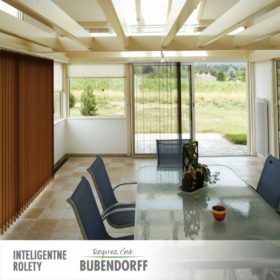 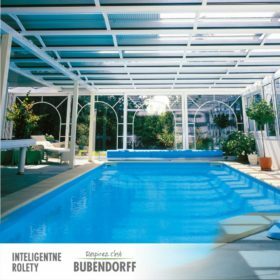 Conservatories and residential swimming pools need special solutions and that is why ROLEX roller shutters operate on a very efficient electric motor as well as a special mechanism stretching a roller shutter in its lower part so that it works effectively on roofs with a pitch between 0 and 81 degrees when the roller shutter is up to 6 meters long. 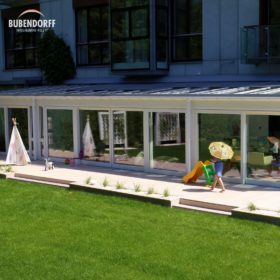 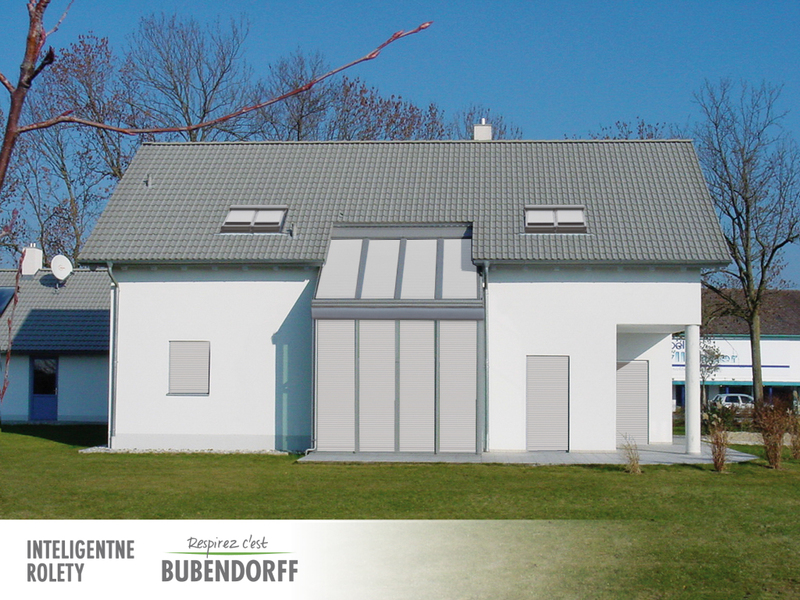 It is possible to install roller shutters in segments, adding new modules if needed, which creates practically unlimited possibilities of shading spaces with plenty of roof glazing. 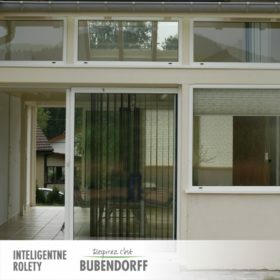 ROLAX outdoor roller shutters work great with „smart home” systems. 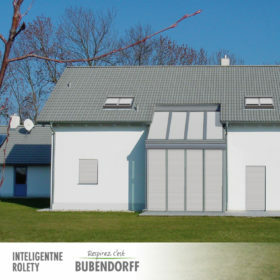 They can be operated and managed using a remote control, mobile phone, tablet, a timer or weather station. 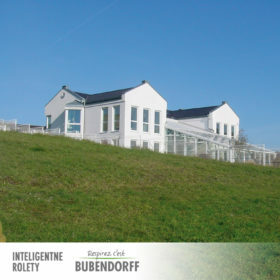 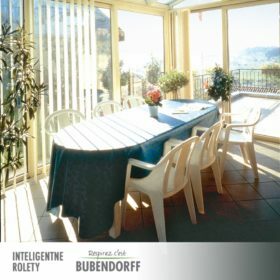 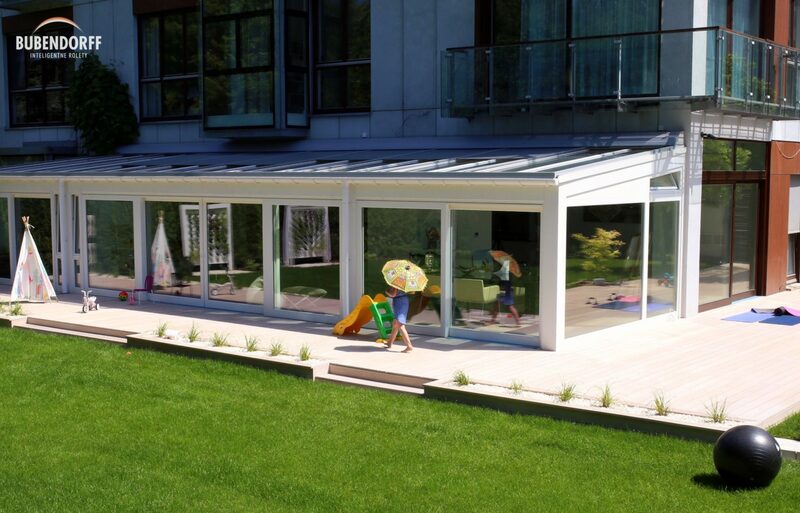 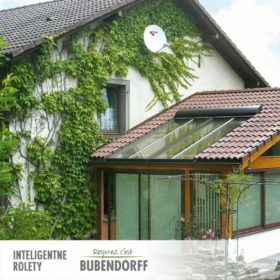 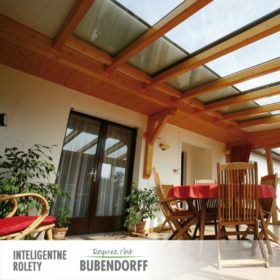 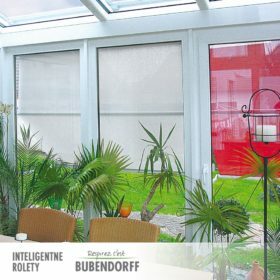 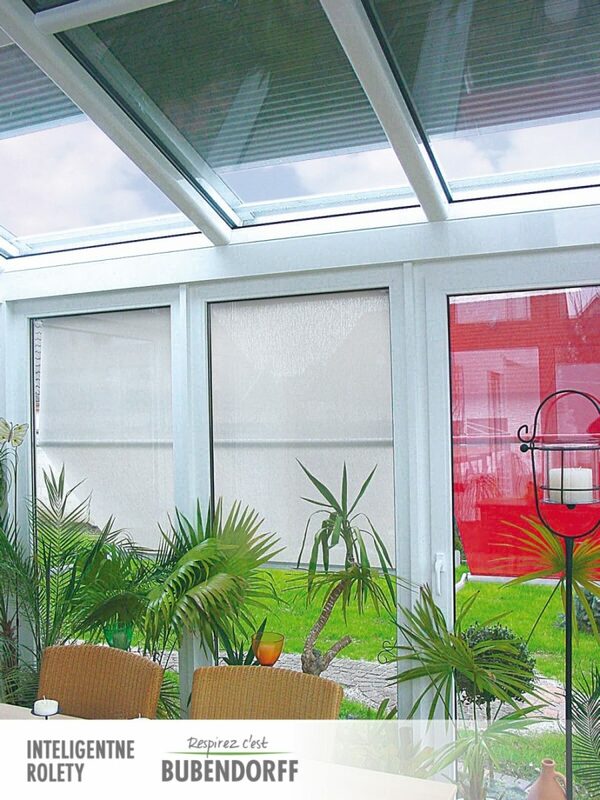 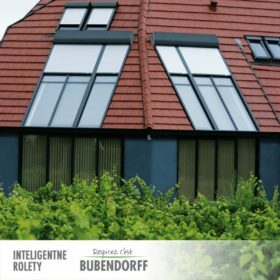 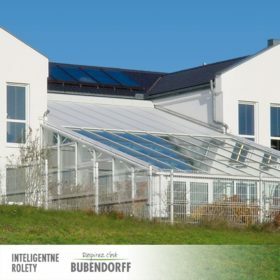 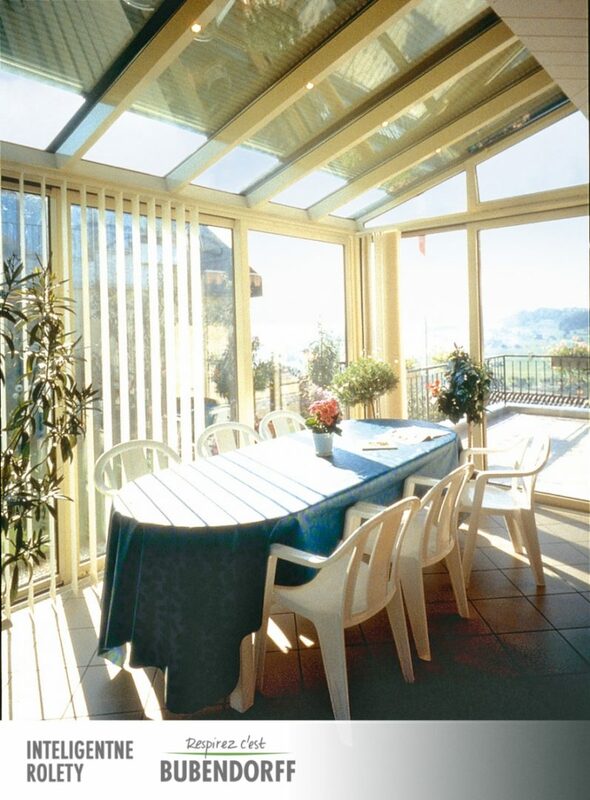 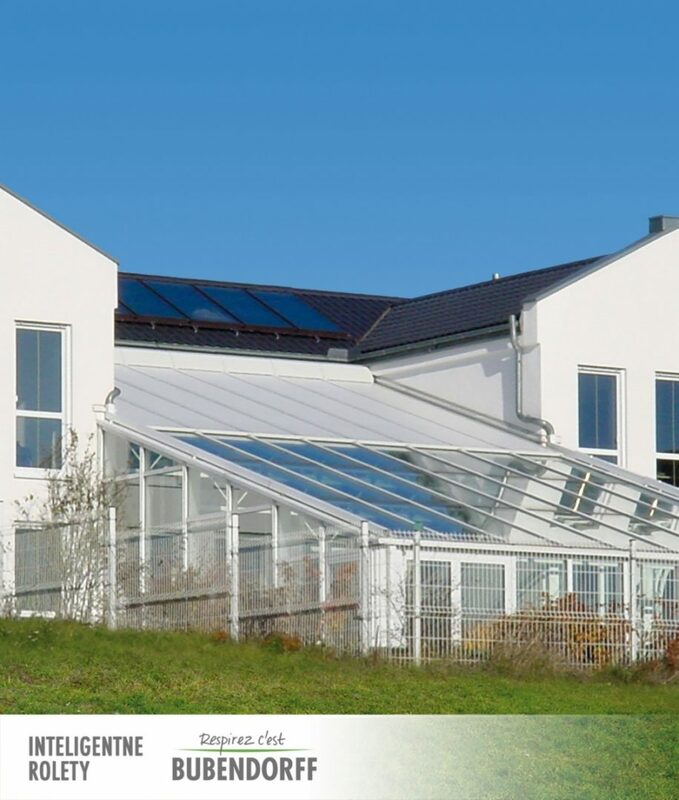 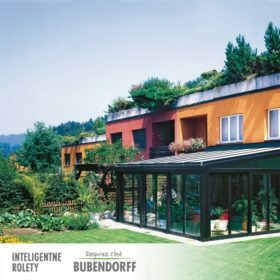 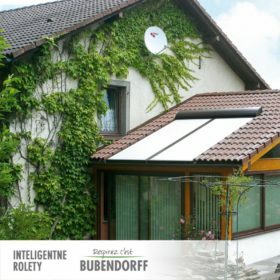 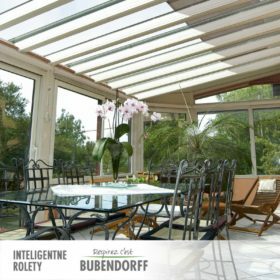 ROLAX is a unique solution which generates savings for owner of conservatories who want to enjoy beautiful views and contact with nature all year long. 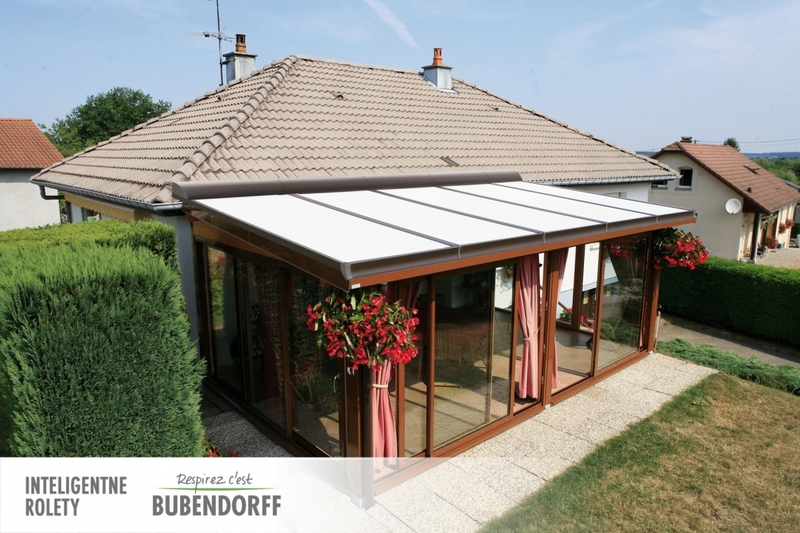 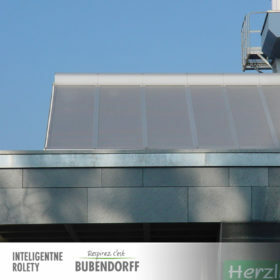 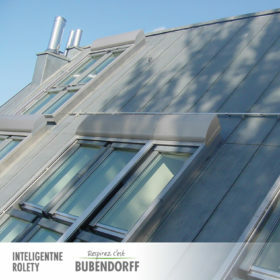 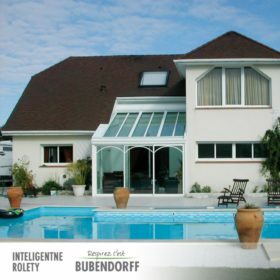 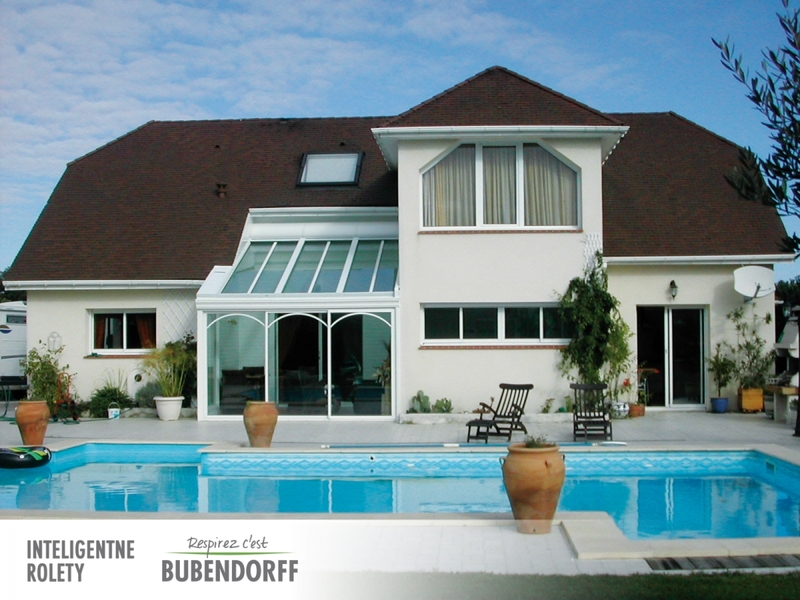 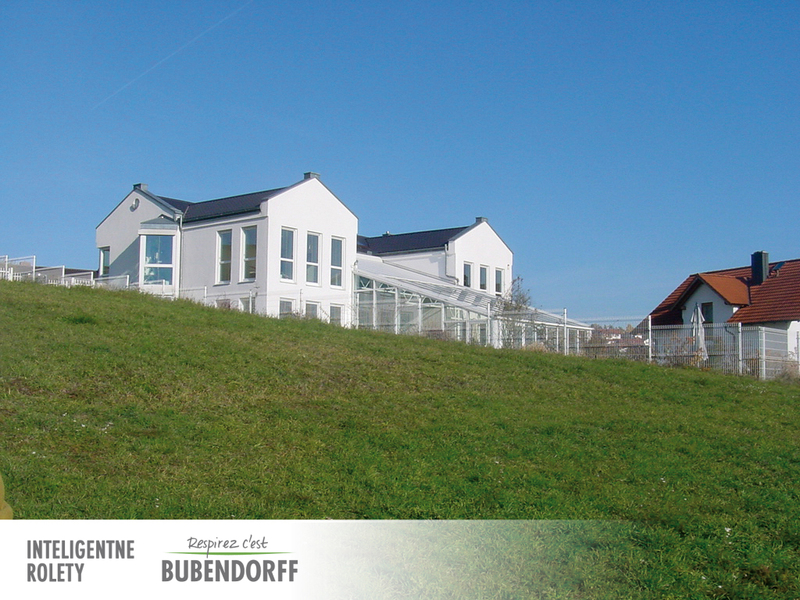 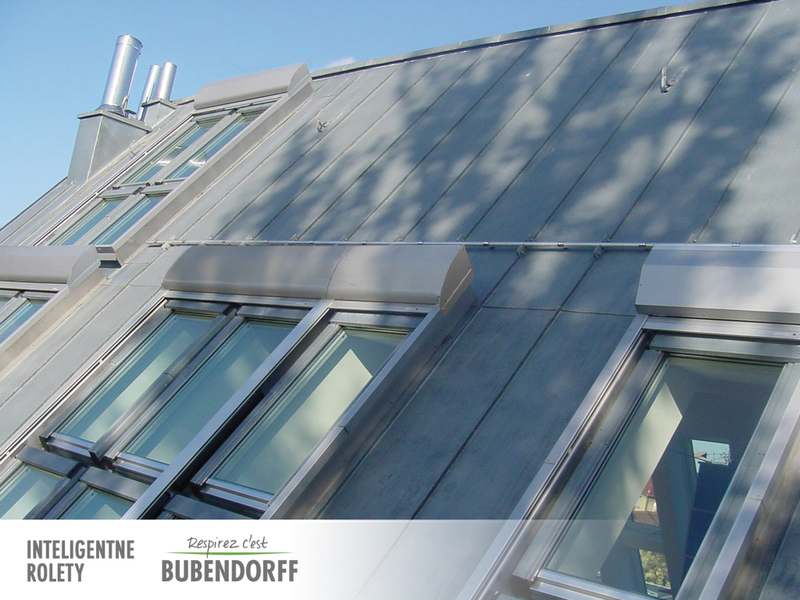 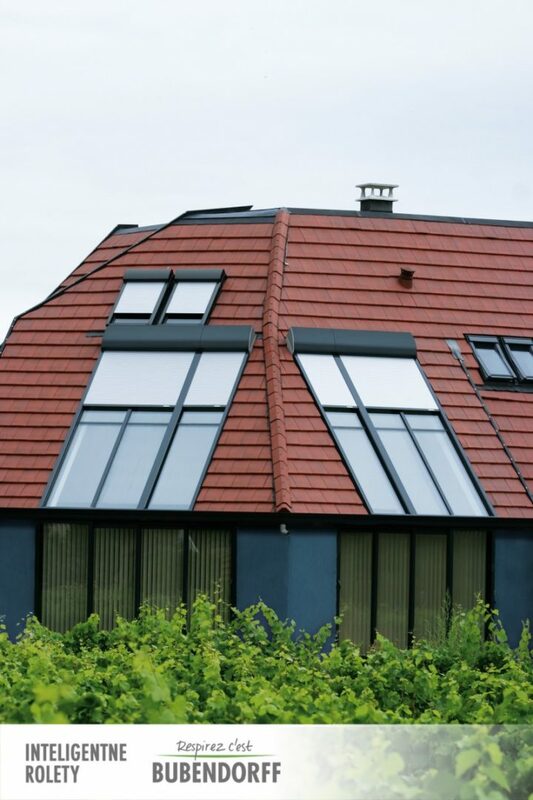 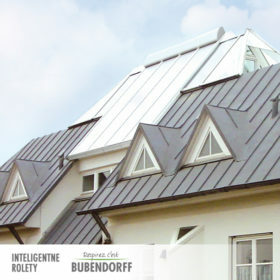 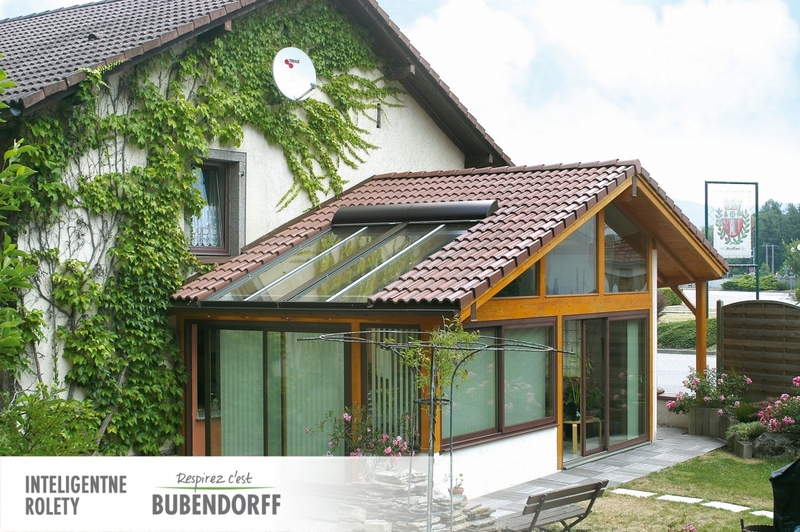 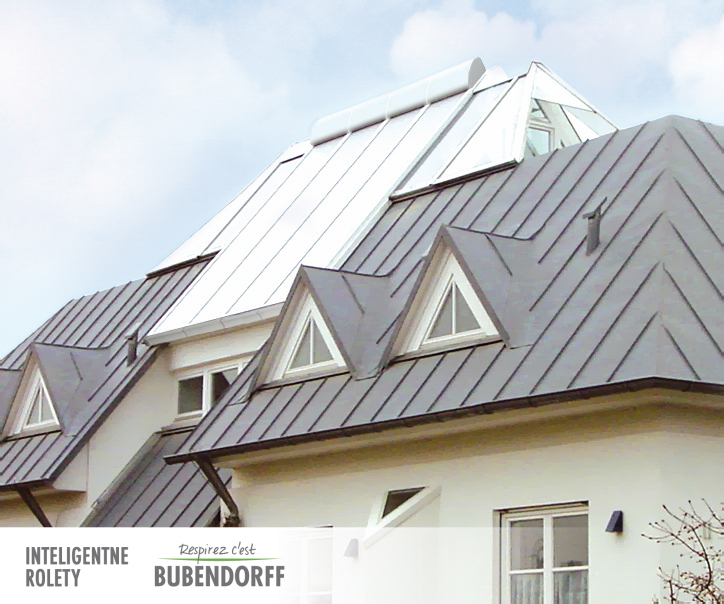 Protect roof glazing against atmospheric conditions and damages – a strong armour reduces the risk of roof damage in case of hail, heavy rain or a layer of snow. 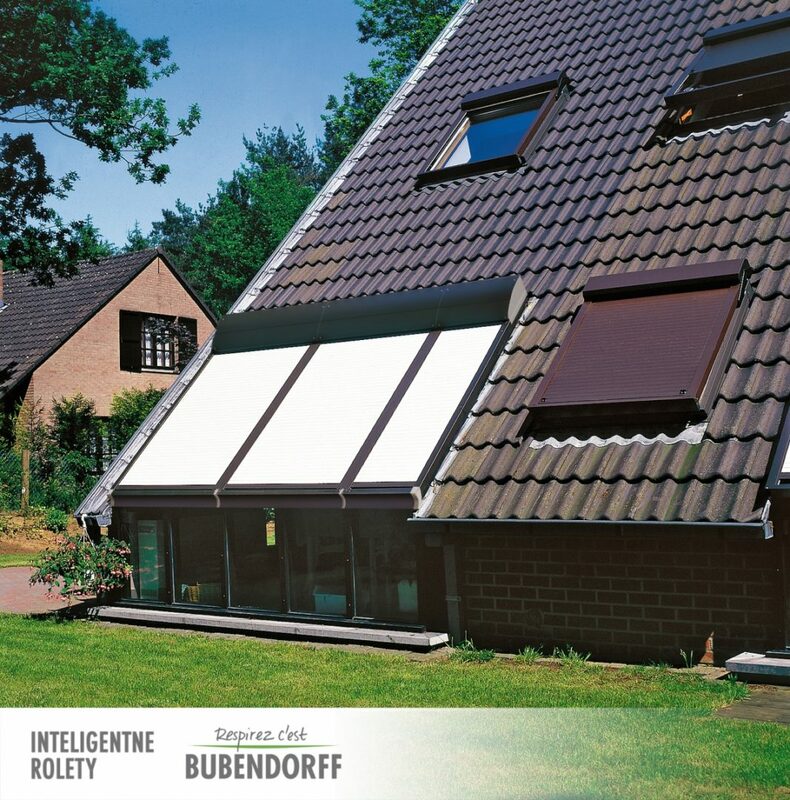 Function regardless of wind and atmospheric conditions. 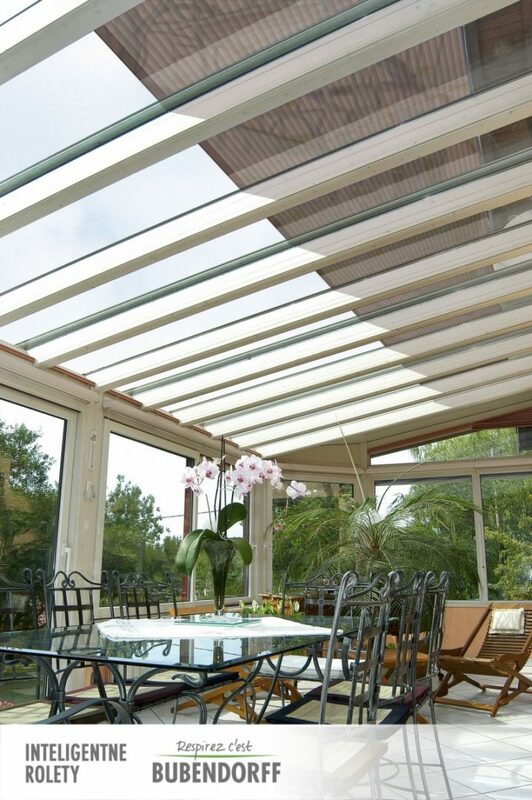 ROLAX conservatory roller shutters are much more than fabric solutions available on the market such as awnings, pergolas, Veranda systems or indoor roller shutters. 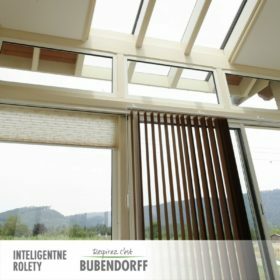 ROLAX conservatory roller shutters are a unique combination of all their features. 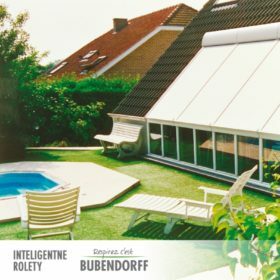 More than 60 years of BUBENDORFF’s experience in roller shutter production guarantees top quality of products confirmed by a 7 year warranty on all parts.